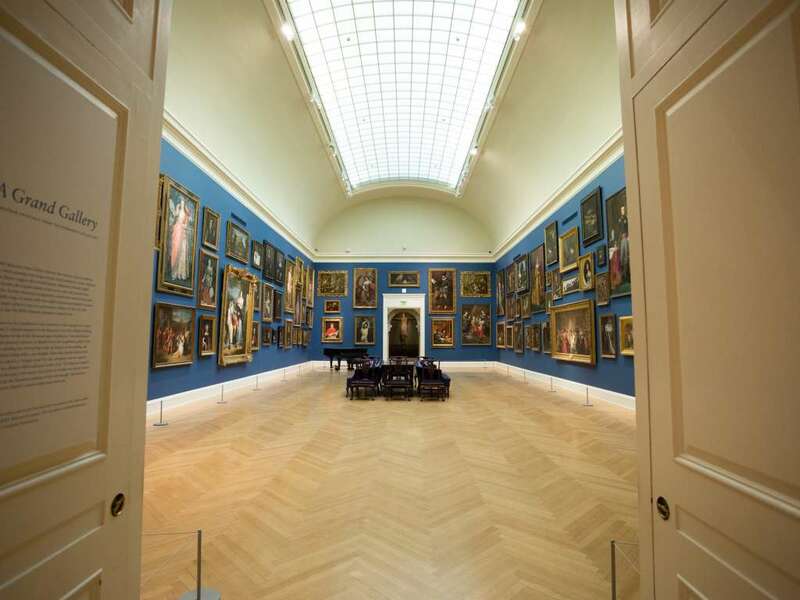 Rhode Island adores art and art-lovers will love Rhode Island. 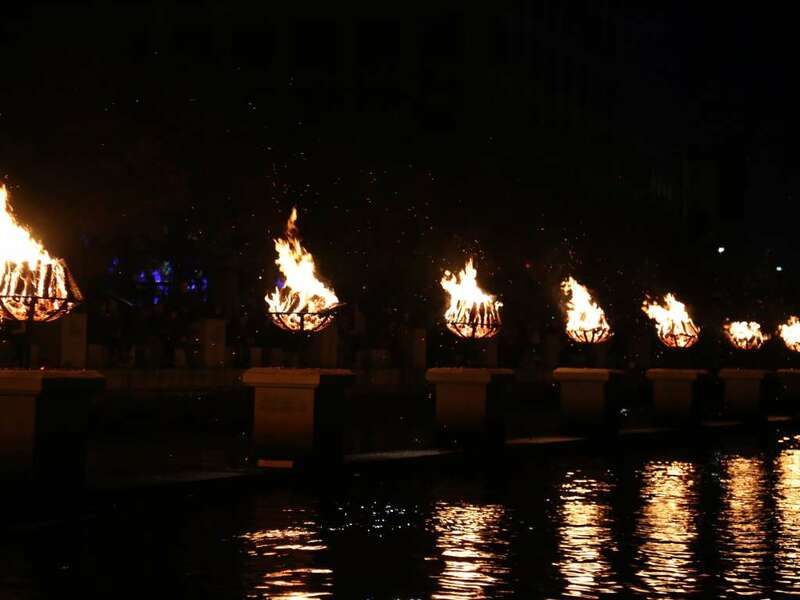 Providence, known as the creative capital, is home to the world-renown Rhode Island School of Design and the RISD Museum, as well as scores of public art installations from murals on buildings, to sculptures that dot the urban landscape, to the unforgettable WaterFire experience. 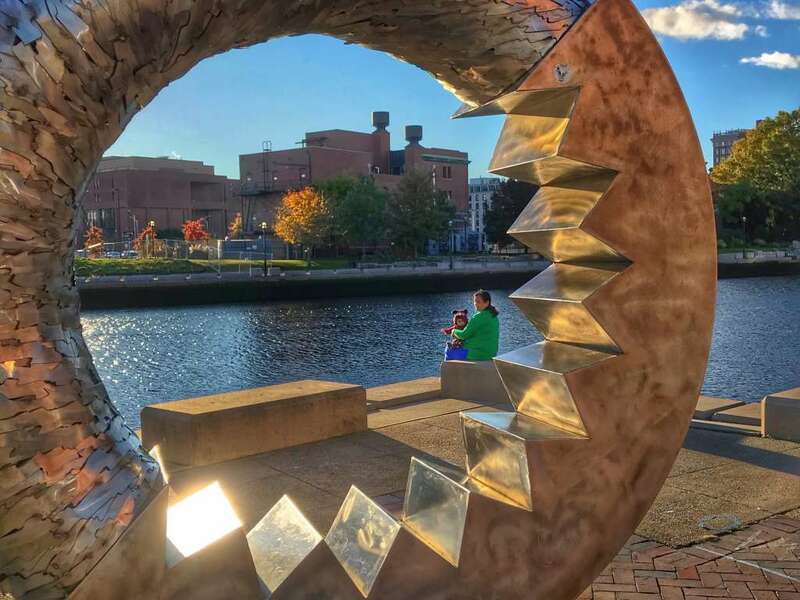 Once you&apos;ve had your fill of Providence&apos;s public art, galleries and art festivals, branch out and explore the rest of the state. 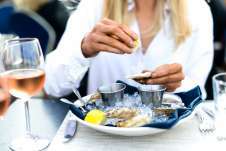 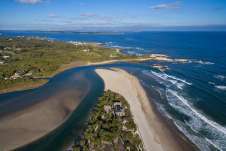 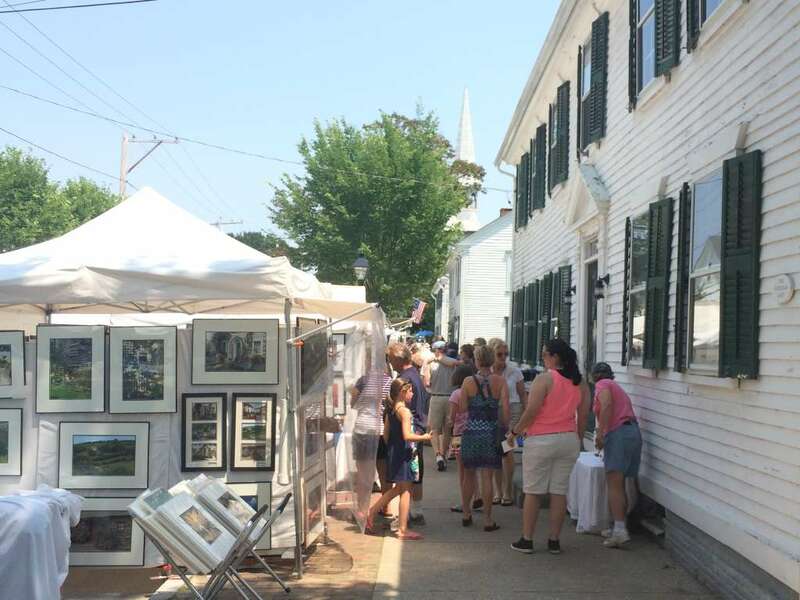 There are thriving art communities throughout the Ocean State, featuring artists, artisans, independent galleries, open studio tours and art shows. 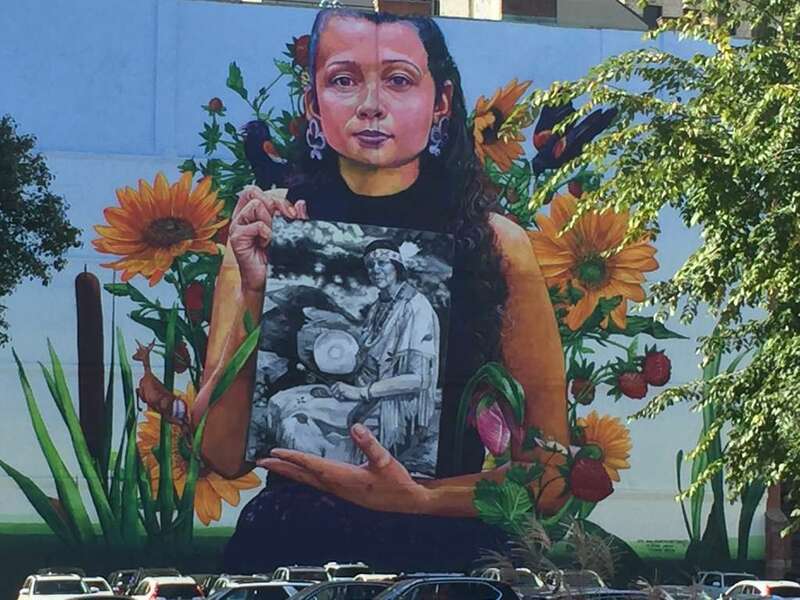 Visit the Artist Page of our Find Your Experience section for a deep dive into the rich and diverse arts scene Rhode Island has to offer. 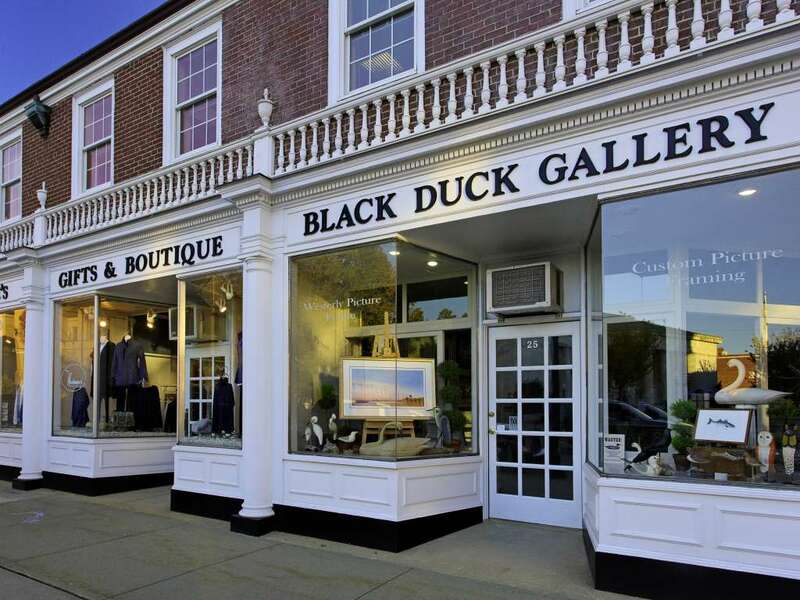 Rhode Island doesn&apos;t tax original, local art, so you can pick up pieces that speak to you and bring them home TAX-FREE! 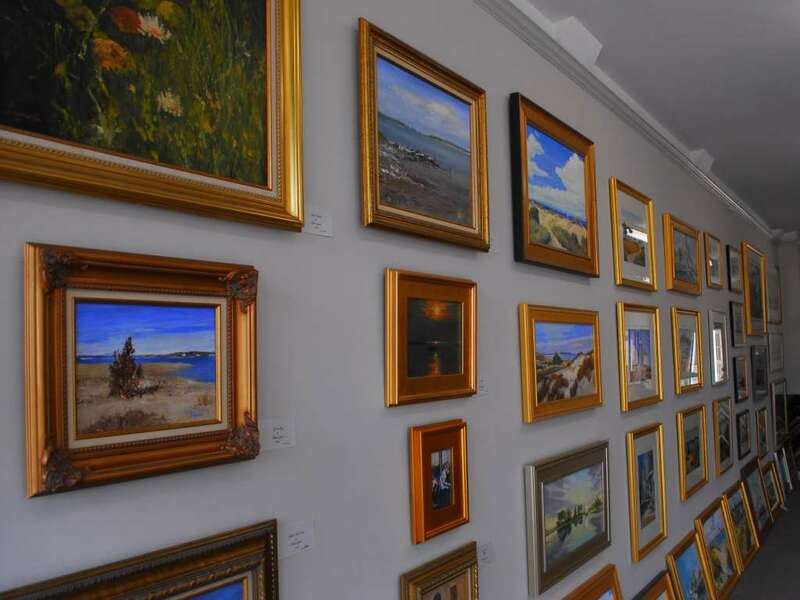 January 31st is National Inspire Your Heart with Art Day, and that sounds like a perfect excuse (not that you need one) to explore Rhode Island&apos;s artsy side. 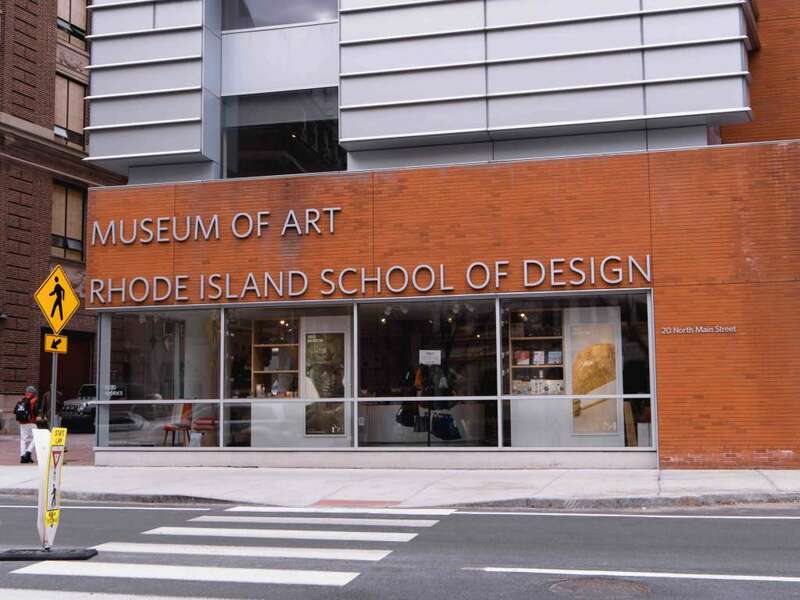 Head to a gallery, tour a studio, explore the collections at the RISD Museum or browse our arts pages for inspiration!